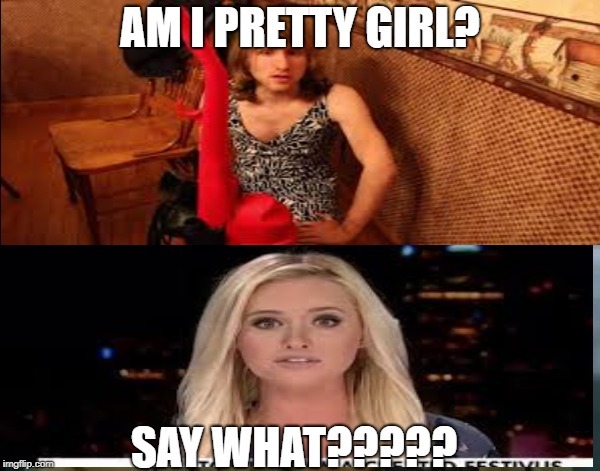 AM I PRETTY GIRL? SAY WHAT???? ?